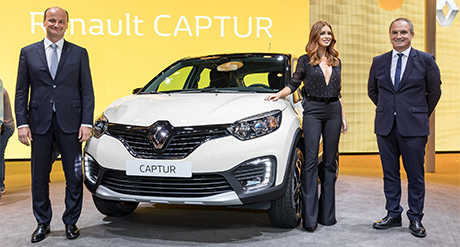 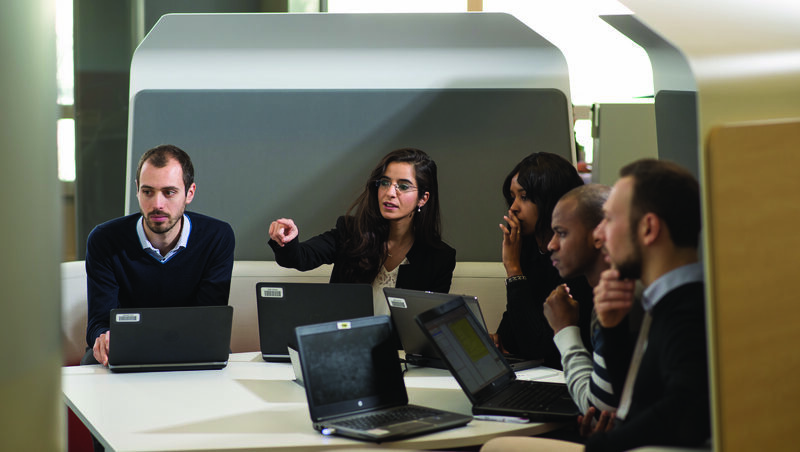 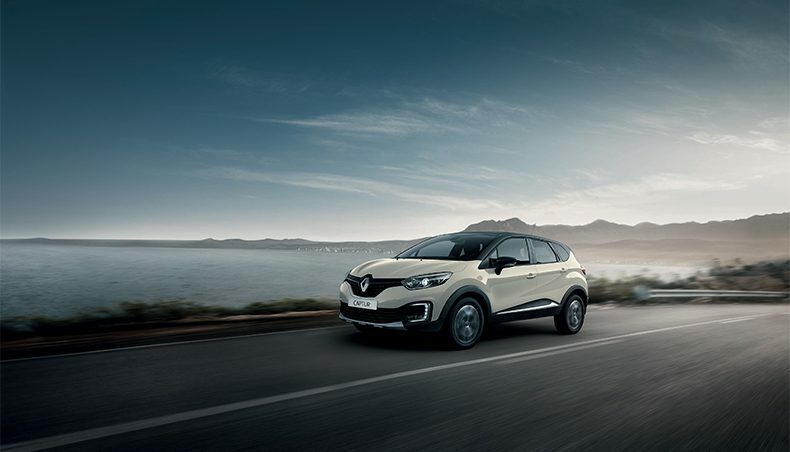 Renault continues to expand on the international SUV market – a segment that has practically doubled in the space of just two years in South America – with the introduction of three SUVs, the Captur, Koleos and Kwid at the Sao Paulo International Motor Show. 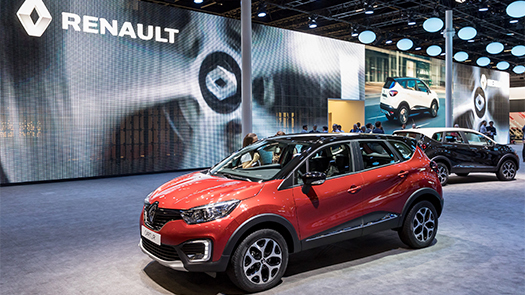 Also on display at the Brazilian exhibition are Renault’s new 1.0-litre SCe and 1.6-litre SCe engines. 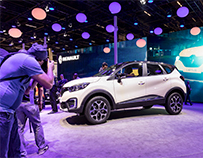 In addition to their designs, which have proved extremely popular with customers since their respective launches, these three models pack a comprehensive raft of technologies which Renault is seeking to make affordable for all, from advanced connectivity solutions and large multimedia displays, to hands-free controls, traction control, hill start assist, hands-free entry, four airbags, etc.